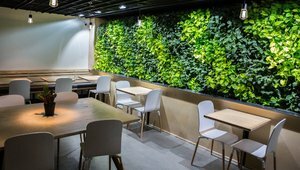 The green wall is living artwork that attracts and engages customers as they enjoy their coffee in the café’s upper-level seating area. 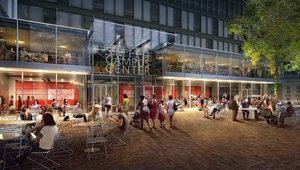 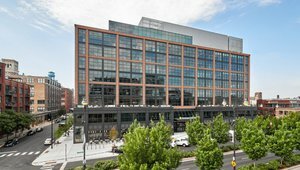 The project was designed to create a campus center that builds community with an emphasis on connectivity, transparency, and engagement with Harvard Square. 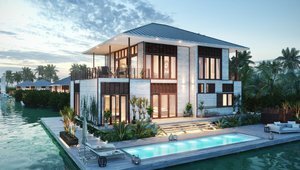 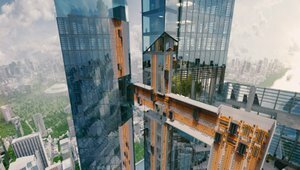 With more than 85 percent of villas sold, this additional development offers more options for eco-friendly waterfront living.